How can I install Panda Cloud Drive? Panda Gold Protection features a synchronization and backup software called Panda Cloud Drive. Panda Cloud Drive safely and securely uploads your files online and lets you have access to them, always updated, from any computer, mobile or browser at any time. 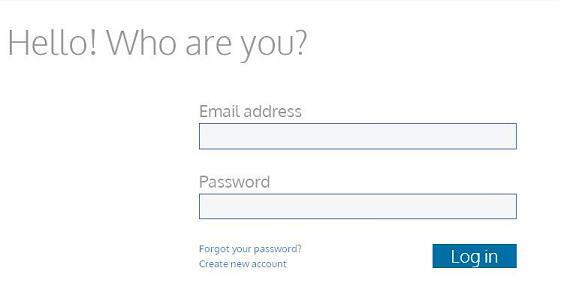 If you have forgotten your password to access your Panda Account, click option Forgot your password? You will then be prompted to enter the email address associated with your Panda Account and you will receive instructions on how to change your password. If you still haven´t created your Panda Account, select Create new account. For further information on this process, please refer to the Support article What is my Panda Account? Once in your Panda Account, under My Products, in the Panda Cloud Drive section, click Activate Panda Cloud Drive to enable your backup service. The process will begin. Wait until it is finished. Once the activation of your backup services is completed, access it by clicking Access your Backup Area. You will be redirected to your backup area, where you can find the Panda Cloud Drive installation file for each of platforms below. Access the section Download apps, and click the corresponding Download button. In the case of a Windows version, once the download process is finished, just double-click on the previously downloaded file to proceed with the installation. In the case of Android and IPhone versions, the Download button will redirect you to the corresponding application market (App Store and Google Play), so it advisable to access to your backup area directly from your mobile device.